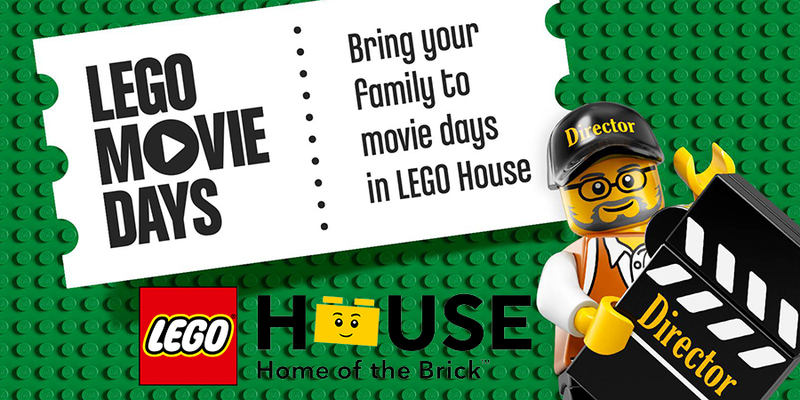 Throughout February you’ll be able to unleash your inner director has the LEGO® House will be celebrating the release of The LEGO Movie 2, with LEGO Movie Days. You’ll be able to catch the first movie again, as LEGO House cinema will be showing The LEGO Movie. Flex your creative muscles and turn director, by creating your own stop-motion LEGO flick. Learn the Brick Step dance in the LEGO square and best of all, go behind the scenes of The LEGO Movie 2, with two special exhibitions which showcase some of the work to create the characters and vehicles featured in the movie, as well as original props that are featured in the actual movie. LEGO Movie Days are included with the general admission to the LEGO House. Learn more about the event and book tickets on the LEGO House website.